What do you get when you combine the guitarist from Streetheart, the bassist from Headpins, the keyboardist from Sharp Edges, the drummer from the Bryan Adams band, and the lead singer from Cold Chisel? Well, with a little time, you get a pretty rockin’ band. Barnes is the former leader of Australian sensations Cold Chisel, who released eight platinum-plus albums in their homeland. Now Barnes has gone solo, signed a management deal with Vancouver’s Bruce Allen/Lou Blair team, and gathered together four local boys to help take his first North American album on the road. His straight-ahead, no-frills band is made up of guitarist Jeff Neil, bassist Ab Bryant, keyboardist Tom Lang, and drummer Pat Steward. They have the unenviable job of warming up the rowdy ZZ Top crowds, who have a reputation for not taking kindly to opening acts. 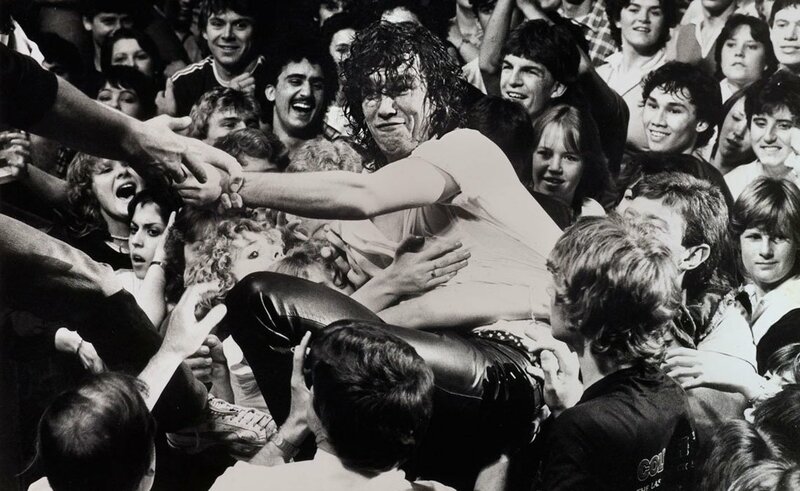 Barnes has been rocking and rolling for most of his natural life, joining Cold Chisel when he was only 16 and sticking with them for 10 years. One of the things he left behind when he split the group, apart from all the hit albums, was his reputation as a heavy boozer. Barnes still likes to party with the band after gigs. (In fact, the cover of his latest self-titled LP shows him holding a guitar and a Japanese beer, and both are within striking distance.) “[But] it’s not like there’s big binges every night,” he says, adding that his previous indulgences were not the main reason for Cold Chisel’s demise. Barnes got to work with some pretty big names on his Jimmy Barnes album. 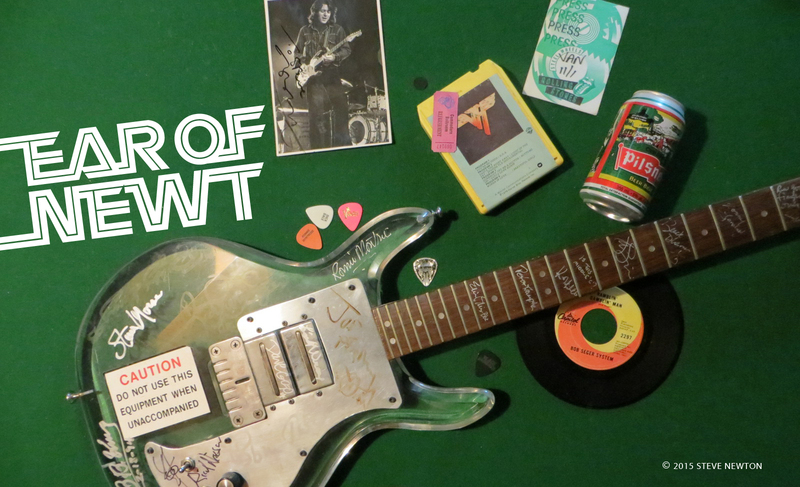 As well as Kim Carnes, Mick Fleetwood, Journey’s Jonathan Cain, and former Linda Ronstadt guitarist/sessionman Waddy Wachtel, he had the help of various members from Little Feat. “I was in Australia doing a tour, and Mick Fleetwood was touring with his band The Zoo, who he plays with when he’s not with Fleetwood Mac. And in that band was Kenny Gradney, the bassist from Little Feat. They were just playing small clubs. I went to see them, got talking, and they invited me for a sing. And I ended up singing with them for about 10 shows in Australia. On some of the songs on Jimmy Barnes, particularly “Boys Cry Out for War” and the Jonathan Cain-penned “Working Class Man”, Barnes’ vocals sound curiously similar to those of John Fogerty. Okay. So Jimmy Barnes is a guy from Australia, who sings a bit like an American, and plays with a bunch of Canadians. That’s not too unusual. But what’s a fellow who lives on a farm outside Sydney doing with a management team based in Vancouver? Good enough to make Jimmy Barnes the next Bryan Adams? We’ll have to wait and see.